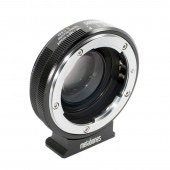 Metabones has released a new member of its Speedbooster family, specifically designed for the Panasonic GH4. The Speedbooster XL has a magnification of 0.64x, and increases a lens’ effective aperture by 1 1/3 stops. 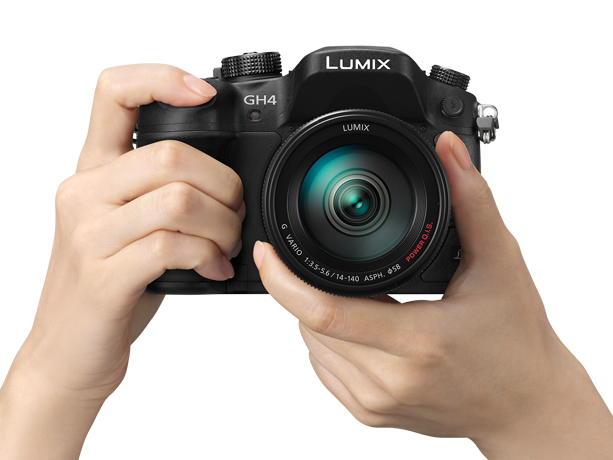 The adapter gives the Panasonic GH4 the same field of view as a Super35mm camera, in its 4K mode, with a 1.5x crop, and converts the GH4’s HD mode into APS-H, with a 1.28x crop. 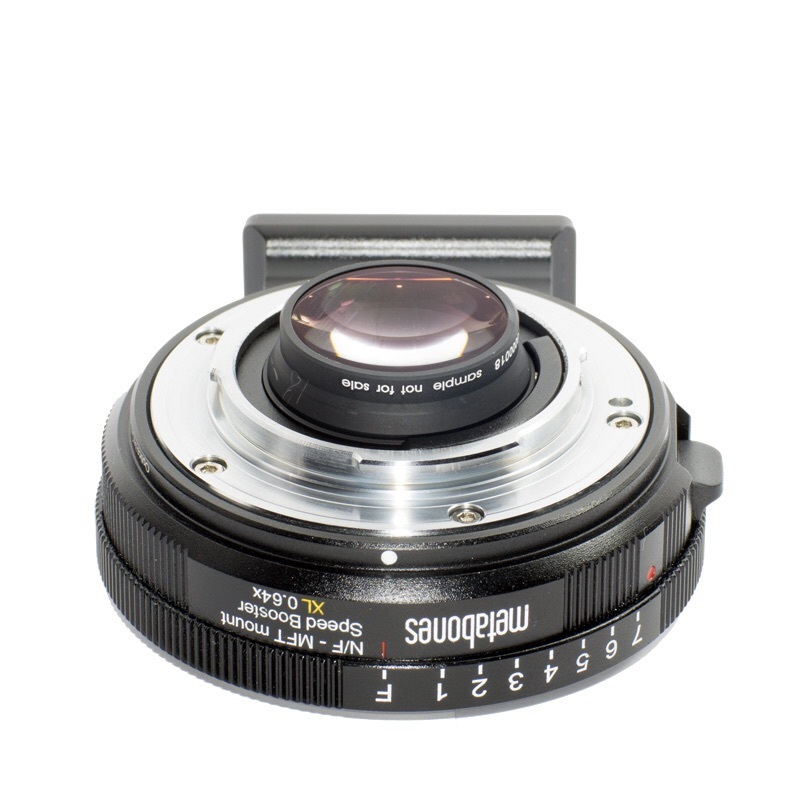 The new adapter is based, Metabones says, on the company’s existing Speedbooster for the Blackmagic Cinema Camera, but with a modified physical design. This is to prevent rear elements of the Speedbooster from interfering with the camera’s internal components, especially the shutter. Although some users have successfully used the GH4 with the BMCC adapter, doing so safely means switching the GH4 to electronic shutter mode. The new Speedbooster should work with the GH4’s electronic and mechanical shutters. By connecting the Speedbooster to a Micro Four Thirds camera, film makers can increase their lenses’ effective apertures to f0.8. This, for example, converts the Canon 50mm f1.2 to a 75mm f0.8 in 4K, due to a crop factor of 1.5x, rather than a 116mm lens, if used with a basic mechanical adapter. 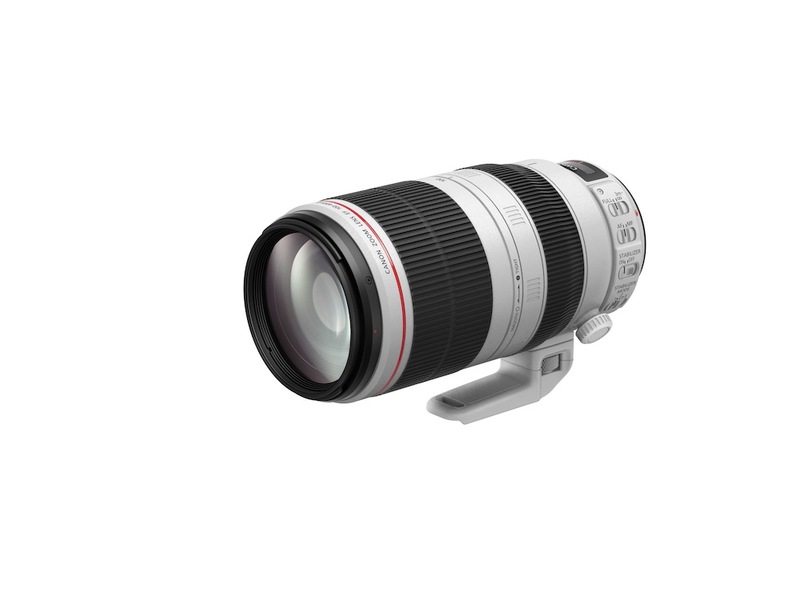 In HD, the Speedbooster crop of 1.28x makes a 50mm lens equivalent to 64mm. Metabones is making two versions of the Speedbooster XL for Micro Four Thirds: an electronic adapter for Canon EOS lenses, and a mechanical-aperture version for Nikkor G and F lenses. The Nikon version has a calibrated aperture ring, whilst the electronic version allows aperture control and vibration reduction to work via the electronic contacts, if the camera supports it. Due to the mechanical design of the Speedbooster XL, however, Metabones is not recommending it for all Micro Four Thirds cameras. This is because, although the adapter has been redesigned to allow for the GH4’s flange distance, elements can still touch the shutter mechanism on other models. 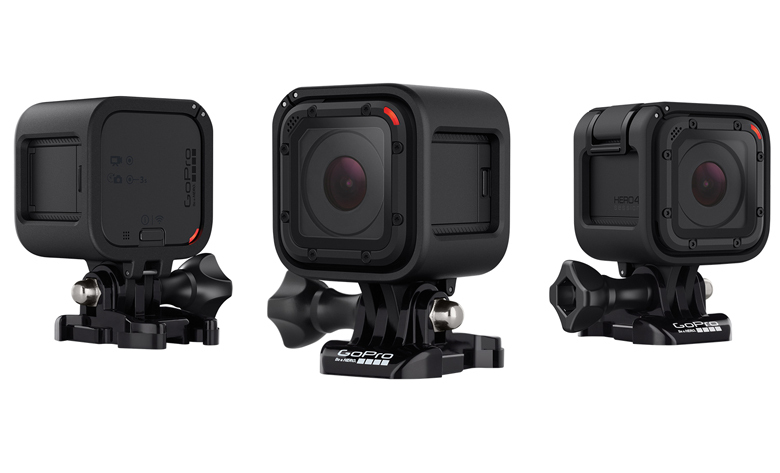 Cameras currently listed as incompatible include the Olympus EM5 mk II, the Panasonic GH2, the Panasonic GF7, and the JVC GY-LS300. 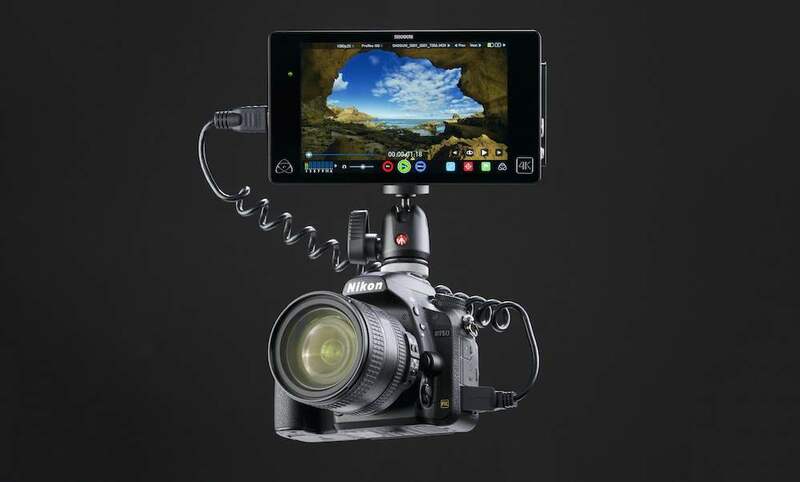 The adapter should support the Panasonic AF101 and Blackmagic Design’s studio cameras, although Metabones says it has not yet tested those combinations. The adapters are currently on sale at US$479 for the Nikon-fit version, and $649 for the electronic, Canon EOS model.